I am looking for the floor and electrical plans for a mobile home manufactured by or the manufacturer of Dora mobile homes. 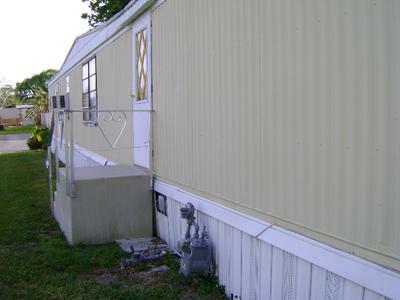 This type of mobile home was made in 1972, has the body type of HS, and has the dimensions of 61x12. I am trying to upgrade the electrical system so it will be within code. If anyone has the plans or might know where I can obtain them I can be contacted at: rosch1@verizon.net. Any help on this would be appreciated.